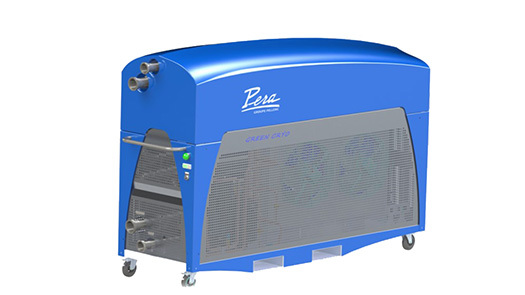 Multifunctional chiller equipment for grapes and wines. 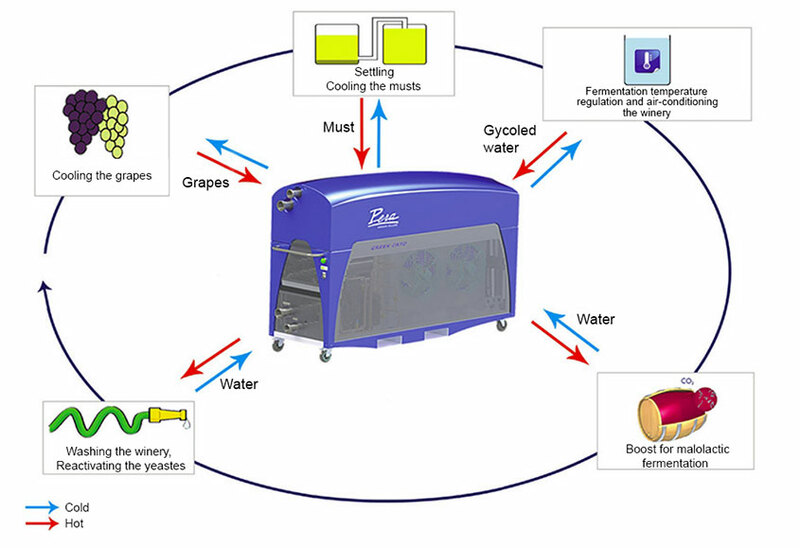 Green CryoTM is an innovative multifunctional chiller that can treat fluids with solid parts (grapes, must, wine and lees) as well as liquids (water or glycol). With its original design, Green CryoTM can produce both cold and heat. • a condenser (dual air and water condenser). The refrigerant used is pure (R134a) which absorbs heat in the evaporator (on the grapes, musts, cold water, etc.) 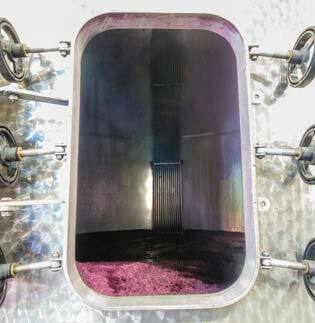 and releases some into the condenser (in the ambient air or to produce hot water to use in the winery). The refrigerant makes the transfer. • The 2nd annular space allows the circulation of the liquids: water and glycol. Energy is recovered by a plate heat exchanger which can heat water to obtain excellent energy performance (COP>6). Hot water is produced for the same operating costs and can be used to reactivate yeasts, heat for malolactic fermentation, wash the winery or other purposes. 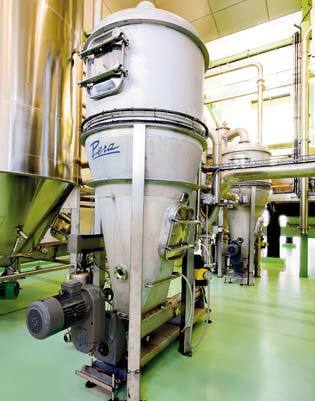 Green CryoTM is an essential part of your vinification processes and treats all products in the cellar.